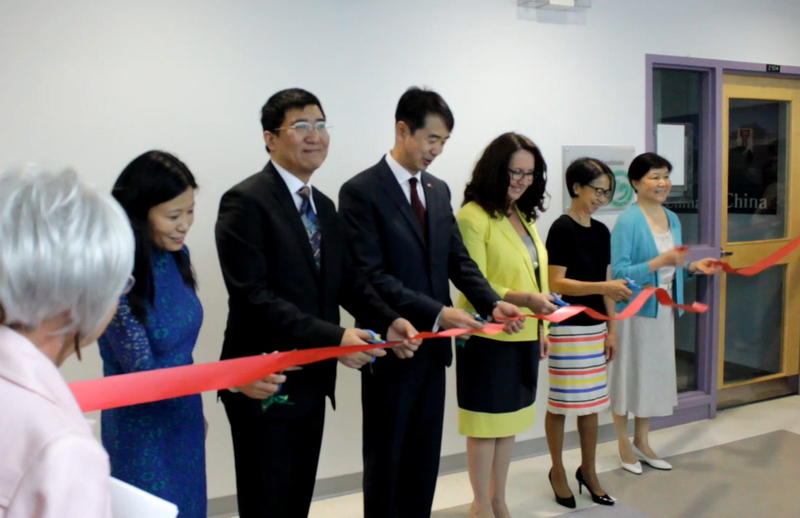 The Confucius Institute in Waterloo, based at Renison University College, celebrated its tenth anniversary on July 12, 2017. A celebration was held at the College to commemorate this special occasion and to recognize the good work the Confucius Institute has done in furthering the understanding and appreciation of both the language and culture of China at the University of Waterloo and in the KW community. 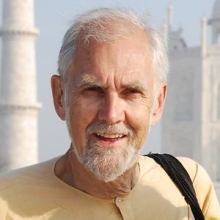 Distinguished Professor Emeritus M. Darrol Bryant, Director of Renison’s Centre for Dialogue and Spirituality in the World’s Religions, has contributed to a work entitled Mature Interspirituality: Wayne Teasdale’s Nine Elements and Beyond. The reflection discusses his views and thoughts on an interspirituality retreat in Somerset, Kentucky in 2016. 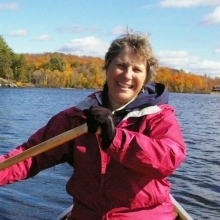 Marilyn Malton, director of the Renison Institute of Ministry (RIM), has been selected to take part in a symbolic enactment of the Two Row treaty, a canoe trip taking place from July 21 to 28. 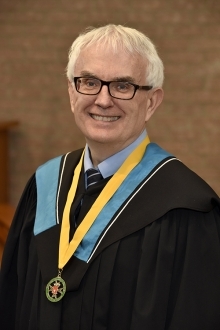 Renison University College’s most recent Distinguished Alumnus, Rick Green, was appointed a Member of the Order of Canada (insignia seen below) on June 30, 2017. 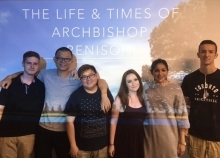 Tony Tin (Renison Librarian), Daniel Bratton (Renison Faculty), and Kyle Scholz (Centre for Teaching Excellence) have been involved in a VoiceThread pilot project during the Winter 2016 and Spring 2017 semesters.